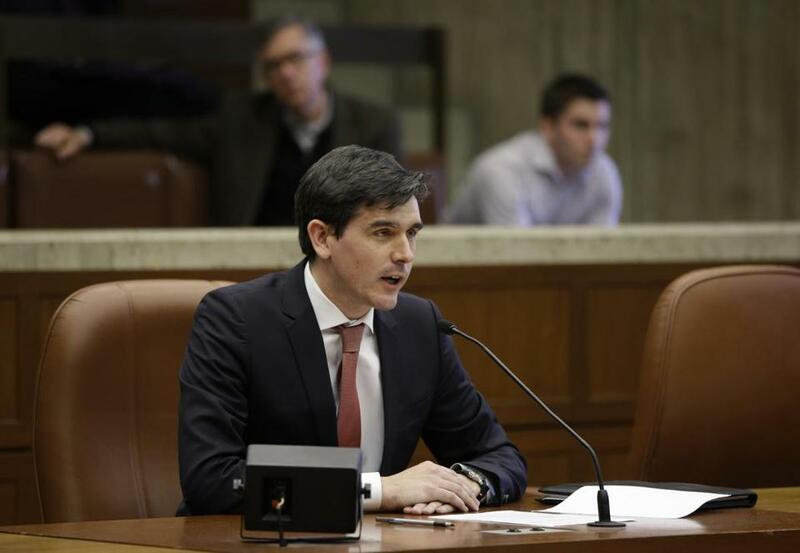 Chris Dempsey of No Boston Olympics testified before the City Council in March. The guiding lights behind Boston’s Olympics bid are set to release their updated grand plan Monday morning, and few people are awaiting their handiwork more eagerly than devoted adversary Chris Dempsey of the group No Boston Olympics. Along with two equally inspired cohorts — Kelley Gossett and Liam Kerr — Dempsey has raised warning flags at every turn, pointing to the many unanswered questions about Boston 2024’s bid. He said it is unlikely that anything announced will shake his conviction that the bid is a needless distraction from more pressing issues. Here is what little we know about the so-called “2.0” version of the Olympic plan, to be unveiled at the Convention Center Monday. Boston 2024 organizers are expected to reveal far more detail about the venues to be used, although some of these have already been announced. Organizers will explain in more detail how the Games will be financed, and explain what taxpayers could be on the hook for. Perhaps most important, they are expected to disclose, finally, how the public will be insured against picking up the tab for cost overruns. “I think what you’ll see is a very thorough review of the benefits and the risks of hosting the Games,” said Boston 2024 strategist Doug Rubin . 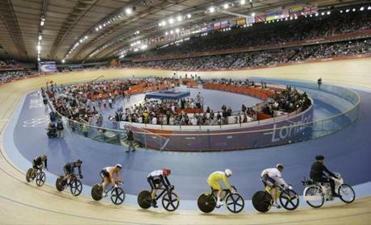 As Boston 2024 roams the state putting together its new plan, there is one venue no one seems to be vying for: the velodrome. Once blithely dismissed a bunch of disaffected gadflies, No Boston Olympics has instead proved to be a thoughtful opposition force. It has continued to press the case that Boston doesn’t need an Olympics to be a world-class city, and that the energy and money devoted to that cause could be put to better use elsewhere. Dempsey, 32, is an unlikely opposition leader. He worked for three years in the Deval Patrick administration. His colleagues there included Rich Davey, the Boston 2024 chief executive whom he still counts as a friend. After leaving government to attend Harvard Business School, he went to work at Bain and Co. No Boston Olympics began as a part-time passion, but has evolved into a full-time pursuit. I asked him why he was not more inspired by the vision of Boston being showcased around the world, its skyline gleaming before a massive television audience. “That’s a good question, because at the end of the day, the Olympics is a television show,” Dempsey said. We’ll know soon enough whether that viewpoint — or the rosy view presented by Boston 2024 — will prove persuasive. Everyone with a stake in the Games is waiting for the reaction to a new and improved plan. Especially crucial may be the reaction of Governor Charlie Baker, who has been, I would say, curious but noncommittal so far. The widespread assumption is that a thumbs-down from him would kill the bid. Either way, the robust debate of its merits has been as welcome as it has been unexpected. Demanding answers to tough questions is a proud Boston tradition.